A cornerstone of Steel Town Fire’s repertoire. 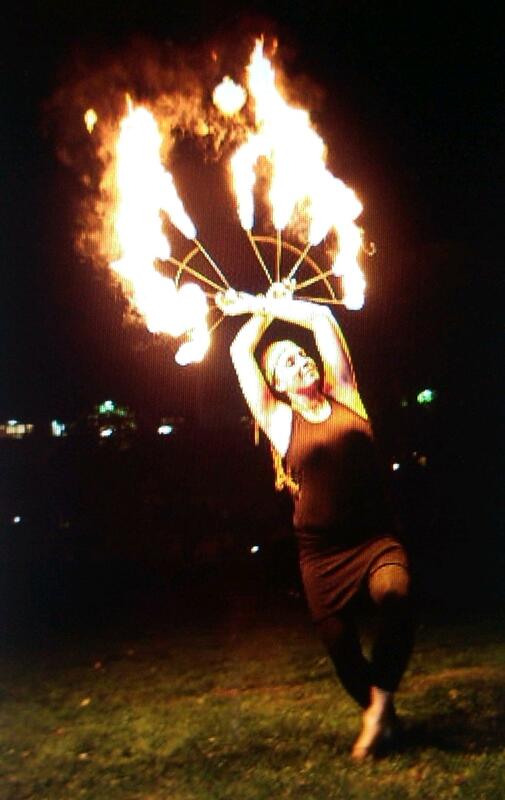 Fans can be used as poi and spun and woven around the body. They are also “stagnant” tools (ie. no chains, all metal armature), used in the more choreographed dance pieces. Best suited for outdoor performances, but possible in a very well ventilated indoor space. 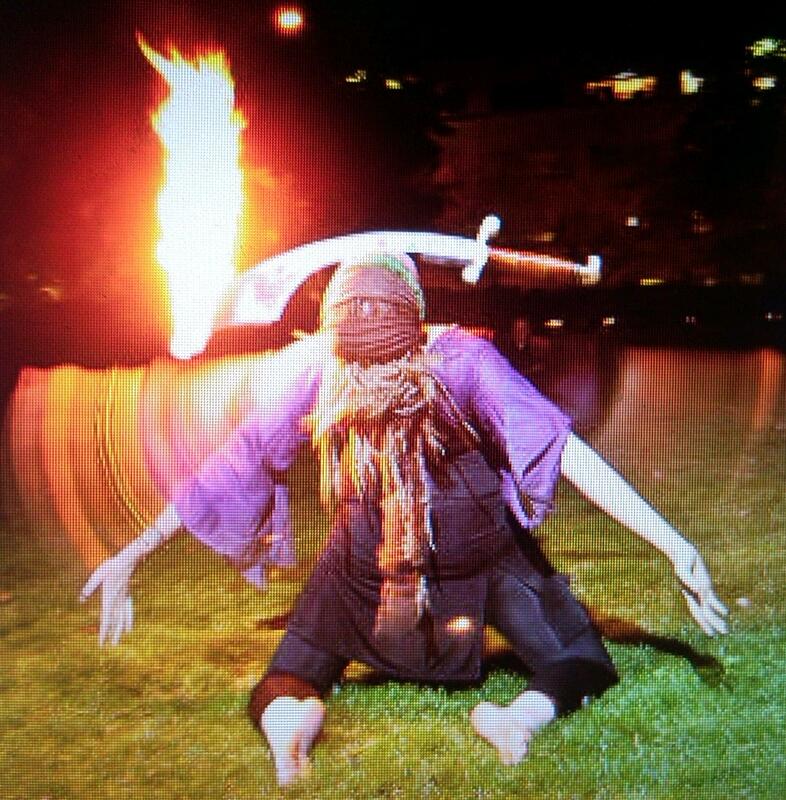 We all know what a sword is – but our understanding is broadened by seeing one lit on fire, balanced on the body, and incorporated into a dance performance. Suitable for most outdoor and indoor performances. 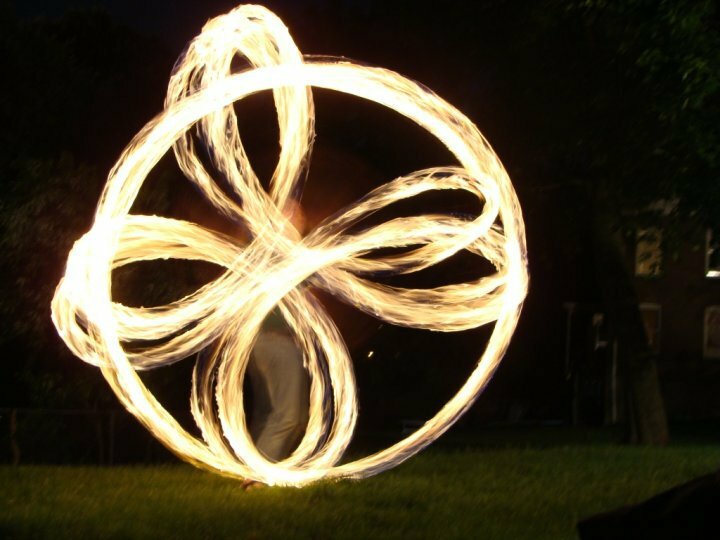 Not your mother’s hula-hoop! This classic kids toy makes a comeback as a thrilling dance prop. 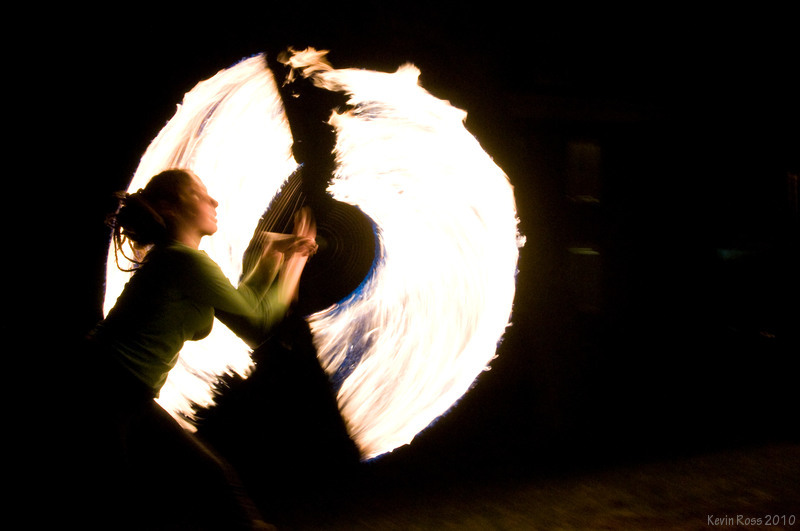 Best suited for outdoor performances, but possible for indoor venues. 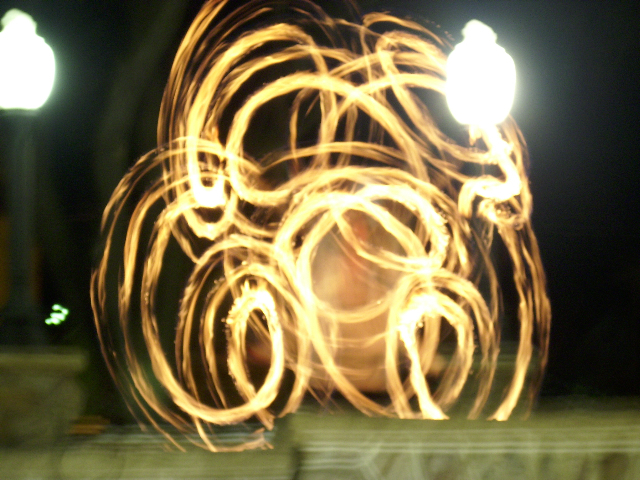 Torches extinguished by ingestion – only partially illusion! 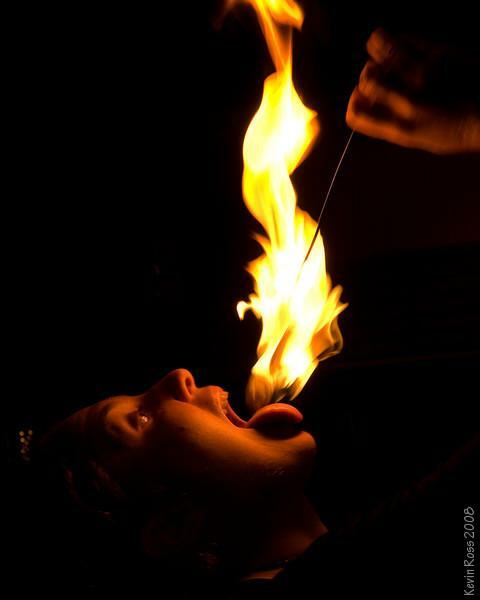 This exciting trick amplifies the element of danger in any fire performance, and is suited for most indoor or outdoor events. 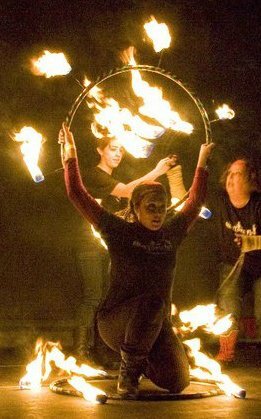 One of the most intimate and reflective tools, fire palms are worn on the performers hand and typically incorporated into pieces that focus on dance, or as an element of a multi-tool performance. Suitable for most indoor and outdoor venues. 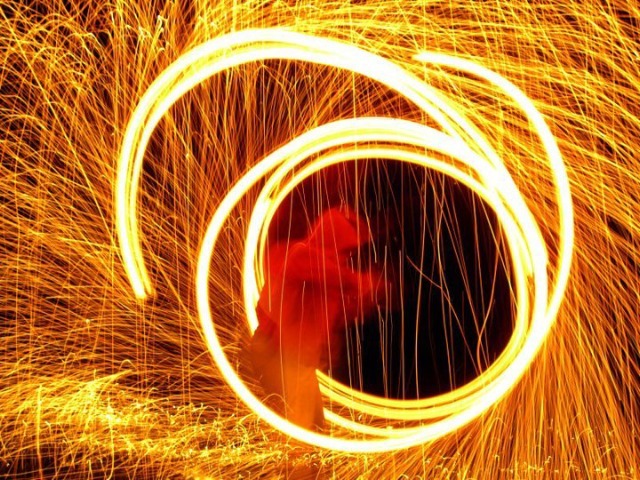 SPARKLE POI – An especially stunning prop, this poi variation casts off sparks in a large arc, capable of awing any audience. At this time, this prop is only suitable for outdoor performances with a 50′ clearance. 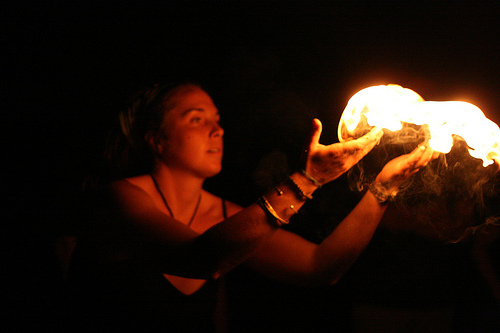 how do you make Sparkling Poi or where can i buy some?